Austin was a black-and-white, far-from-young cat. Not just any cat, mind you, he was the Keeper's cat, a very outspoken feline with extremely strong opinions he was always willing to voice. After all, who knew better than Austin what was best for the well-being of Claire - and for the not-quite-as-important rest of the universe? 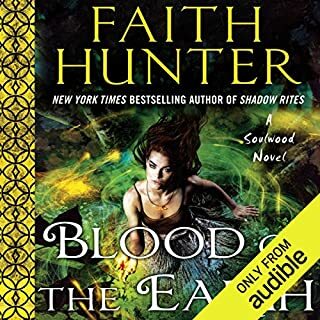 This is a fun read and I have returned to this story several times over the years so when I found it in Audible, I was excited to check it out in the new format. 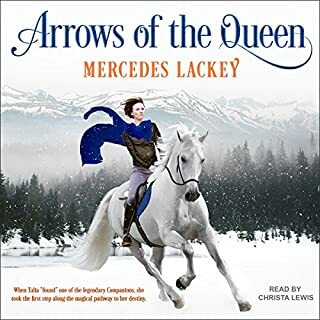 This narrator, however speaks slowly, enunciating each syllable so precisely that she almost pauses awkwardly between certain syllables. This style would be great for dense texts and she is great with accents but this book relies on comedic timing, particularly with the dialogue, or the jokes fall flat. The cadence and flow is consistently interrupted by her delivery and it is difficult to plow through this with this particular style of narration. I would not recommend this format for this book. Pick it up and read it instead. 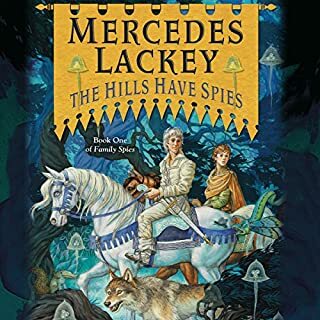 I absolutely love this story and the characters, so I Really really wanted to like this story. However the voices do no meet expectations, and i find the narrator very much lacking. This story did not meet my expectations. 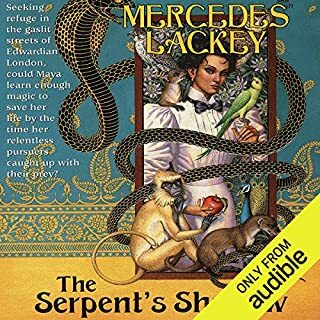 The narrator did not do a good job with this story, though i might like her on another book. I gave the book until the section on halloween but then I just couldn't take it anymore. 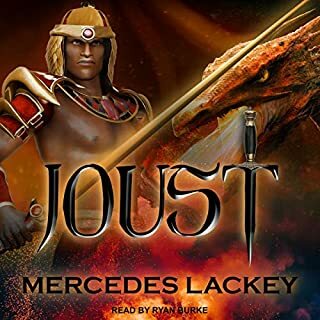 There wasn't enough depth and emotion in the reading, and I won't be finishing this audio book or listening to it again. I'll pull out my paperback when I want to read it again. I loved the story. I love this author. The audio is not as noticeably screwed up at 90% speed. 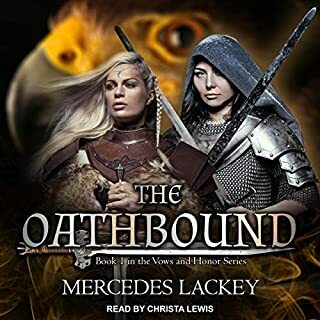 I had been excited to see this series on audible, but I am frustrated that more care was not taken. This is not the performer's fault. When the speed works properly her narration is fine. The first time she's ever seriously disappointed me but I really didn't like that book.